SAN FRANCISCO (Bloomberg) -- Talk about strange bedfellows. 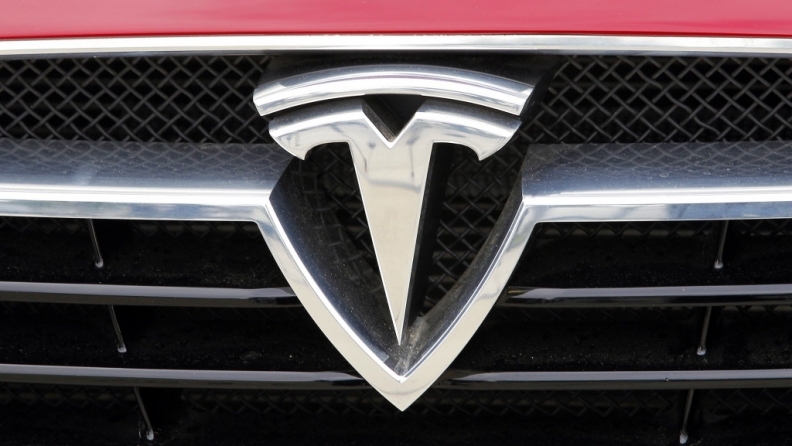 The environmental group Sierra Club and Americans for Prosperity, the political action group funded by the Koch brothers, are both backing Tesla Motors Inc. in its battle to avoid franchised dealers and sell cars direct to consumers. Both are among 10 public-interest groups that have signed a letter to U.S. governors and legislators in support of the electric-car maker. Tesla has been fighting legal battles in many states to be able to sell cars without enlisting independent franchised dealers. The automaker has battled car dealers in states including Michigan, New Jersey and Texas over the right to sell its Model S sedan through company-owned stores. Tesla has argued that state franchise laws create a monopoly for dealerships and has said that car dealers are coordinating efforts to hinder Tesla sales. The signers of the letter include three free-market groups, four competition and consumer-protection organizations, two environmental organizations and the Information Technology and Innovation Foundation. Daniel Crane, associate dean for faculty and research at the University of Michigan Law School, led the effort in hopes of influencing legislators in the states such as New Jersey, where new-car dealers are required to have a franchise agreement to get a state license. Tesla has bypassed the dealership model and said that consumer education, from the manufacturer, is key. The auto industry is far more competitive than it was decades ago when many of the laws were passed, according to the groups’ letter.